France’s finest flâneur Marcel Lucont brings a new interactive show to the baying masses, a kind of self-help group where everyone potentially leaves more depressed. Expect louche musings, deadpan wit and Gallic superiority from the The 2015 Chortle Award Winner, who has previously appeared on BBC1’s The John Bishop Show and Sky Atlantic’s Set List. 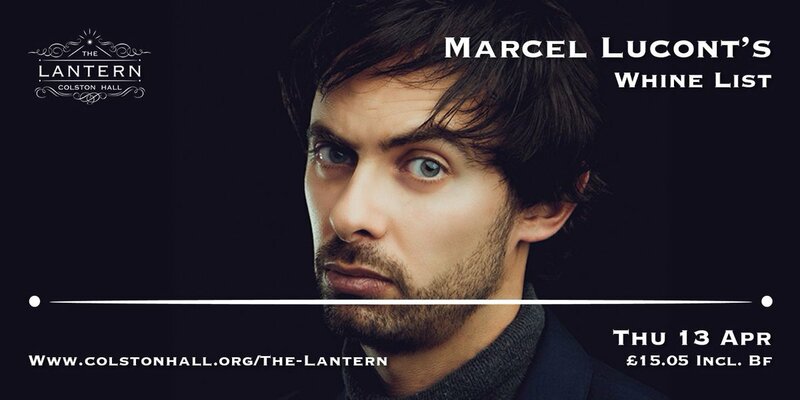 Laconic Frenchman, Marcel Lucont, is the self-proclaimed “greatest UK-based French comedian around”. He’s had success across the globe, picking up the Amused Moose Award for Best Comedy Show of the Edinburgh Fringe in 2012 and he regularly performs in Australia and New Zealand. In 2011 he wrote his first book, affectionately titled: ‘What We French Think of You British – and Where You Are Going Wrong’. In it he gives a French perspective on a great many British characteristics, including British jokes, British shops and British busts.